In 2012, I came across an old and one of a kind mento album. 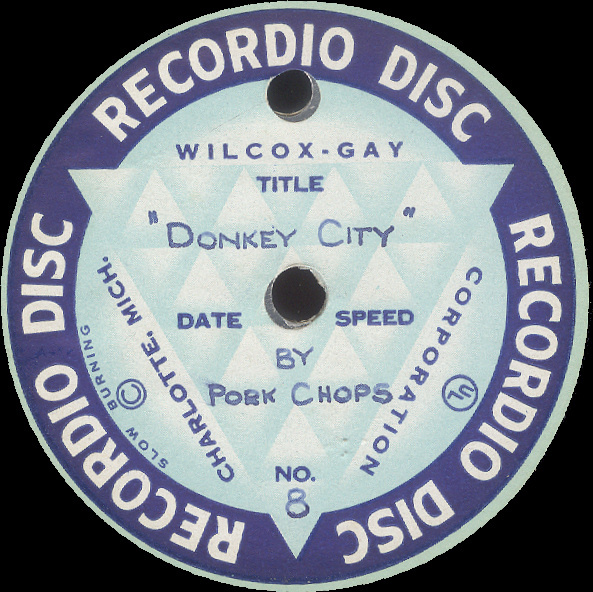 The performer is Porkchops and his rural mento band, who is best known as Lord Flea's great banjo player on his Capital Records recordings. 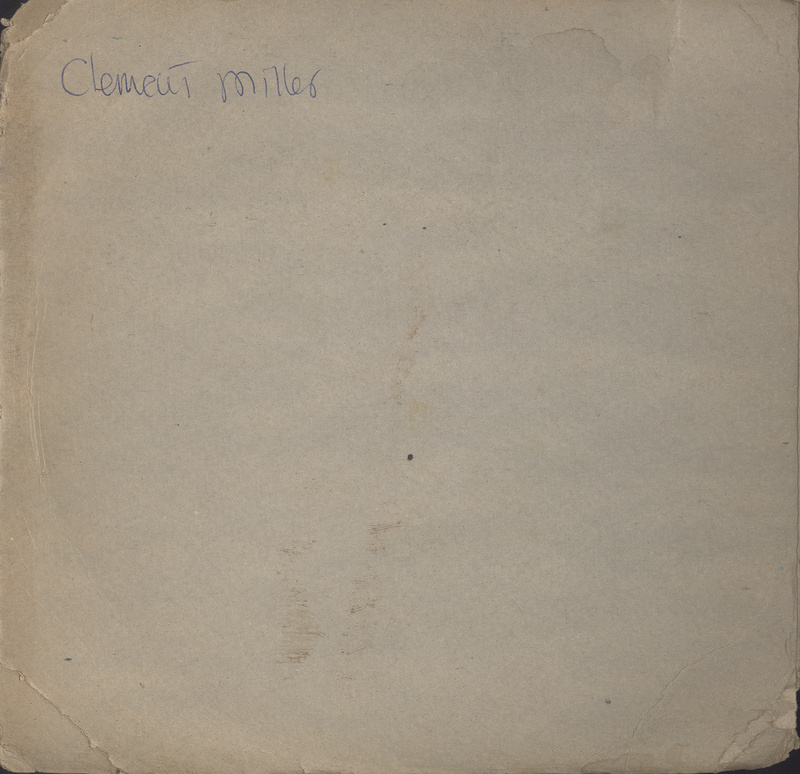 It was apparently recorded by Clement Miller, who wrote about and taught music. 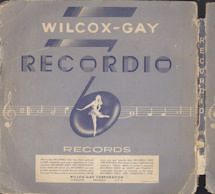 He used a portable Wilcox-Gay "Recordio" -- a precursor to the tape recorder. 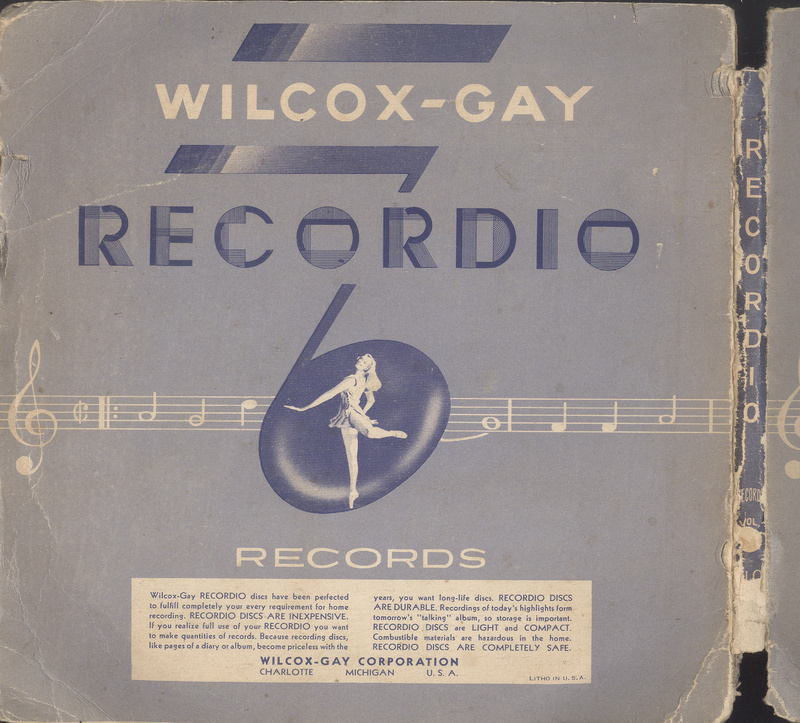 It recorded on blank 7" records that played at 78 RPM. 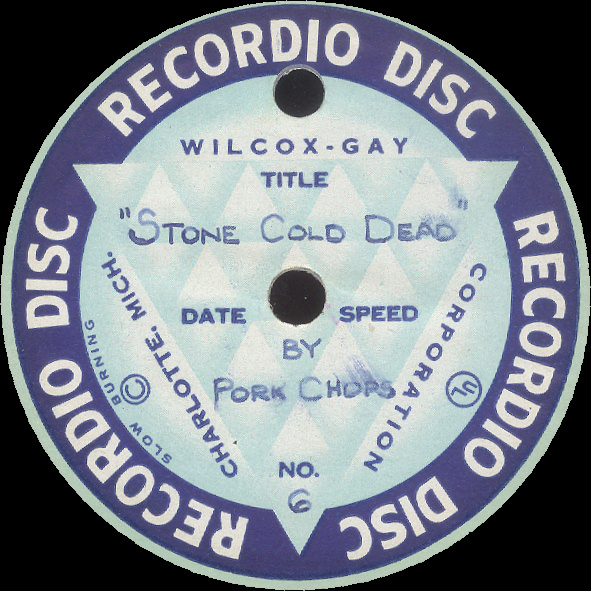 Though they looked like regular records, these discs are thin with layers of black lacquer on either side of a thin aluminum core. The labels had space for hand-written description of what had been recorded. peeking out along the outer edge. 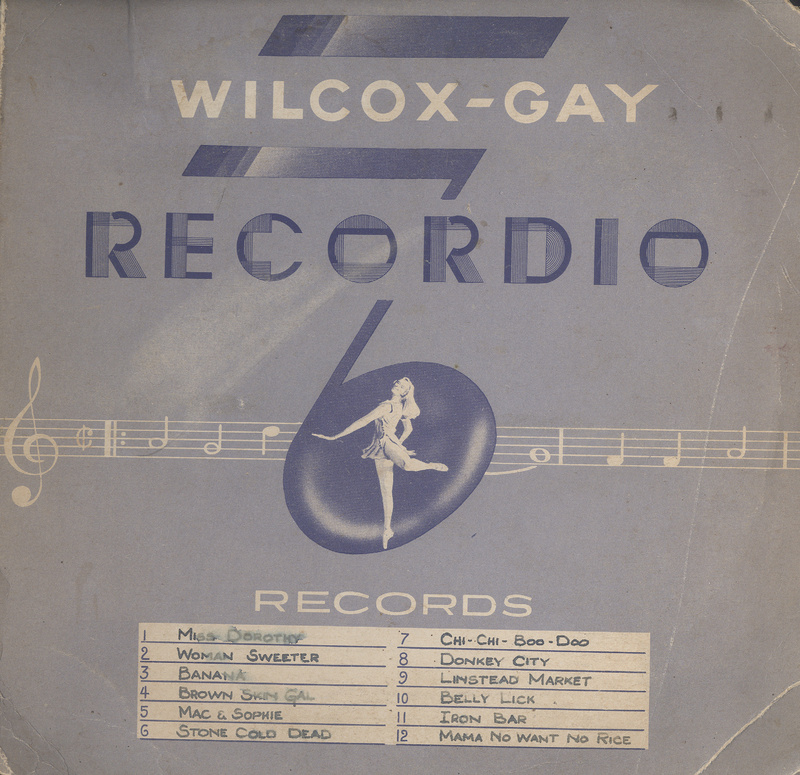 Best estimate, this one of a kind album of 12 songs across 6 discs was recorded in the in 1947 or 1948, several years before Stanley Motta started the Jamaican record industry with mento singles at the start of the 1950s. 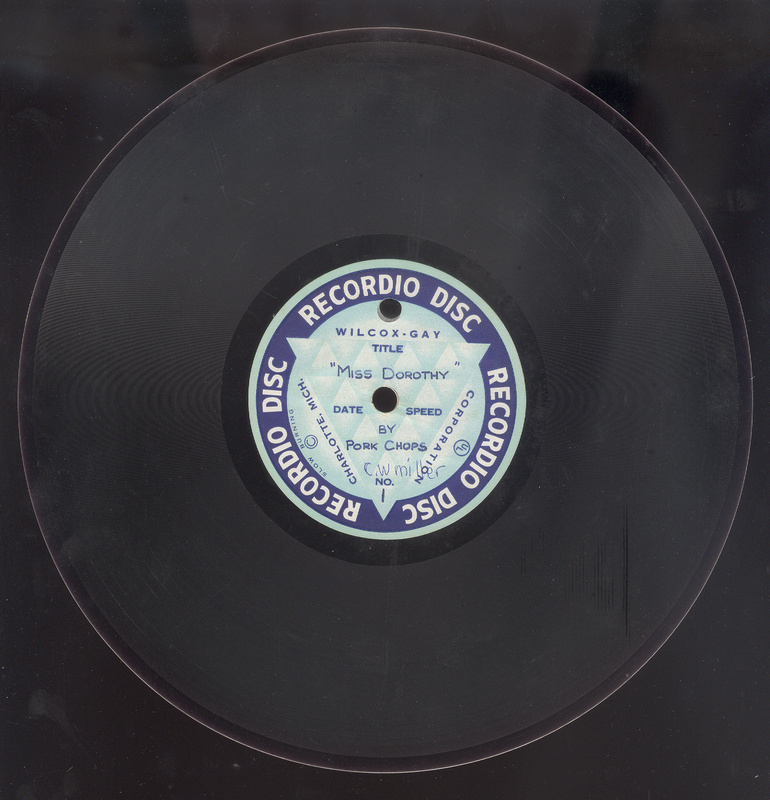 Even though they are well preserved and do not appear to have been played much (if at all), as you might expect from 65-year old portably cut acetates, the sound quality is rough. 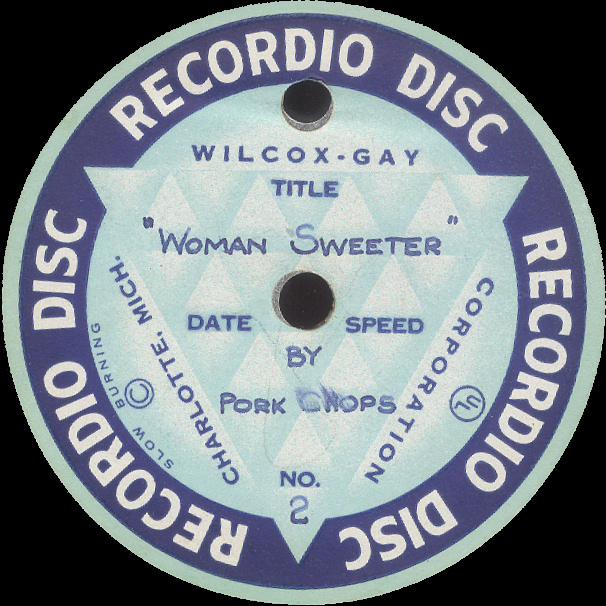 The surface noise is at least as bad as an overplayed 78 from the 1950s. 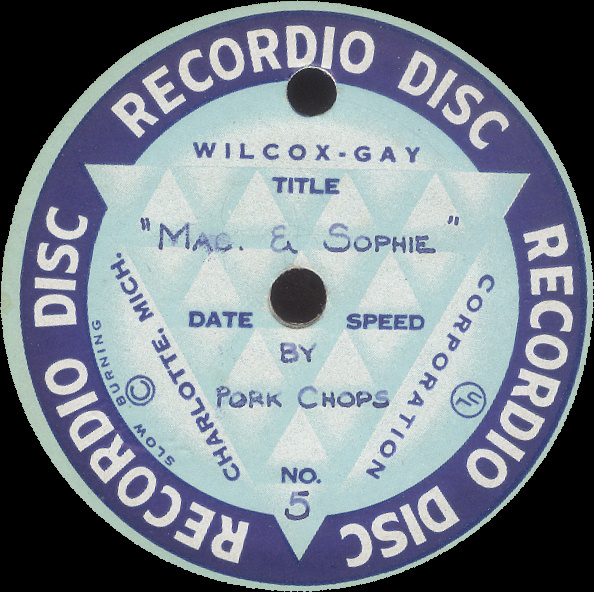 Plus the recording levels were too low and the pitch too slow. 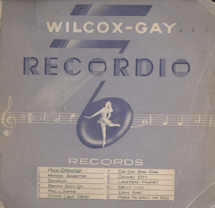 Still, this was then the state of the art for personal portable recording. 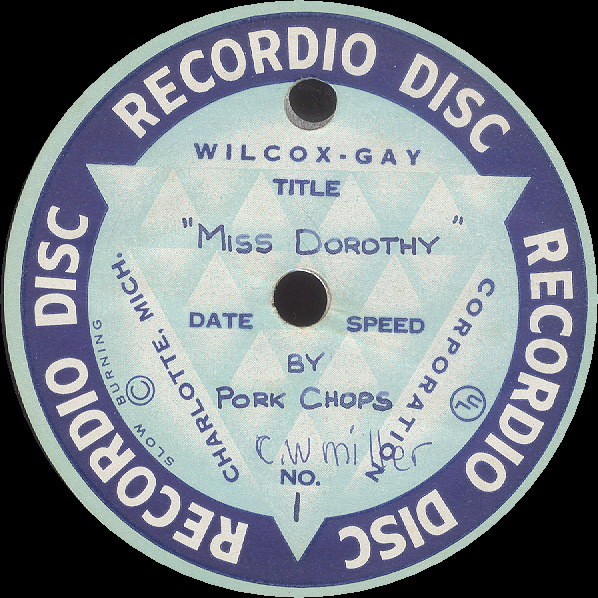 After correcting these problems in the digital domain, lead and backing vocals, banjo, acoustic guitar, and occasional hand drum can be easily discerned. 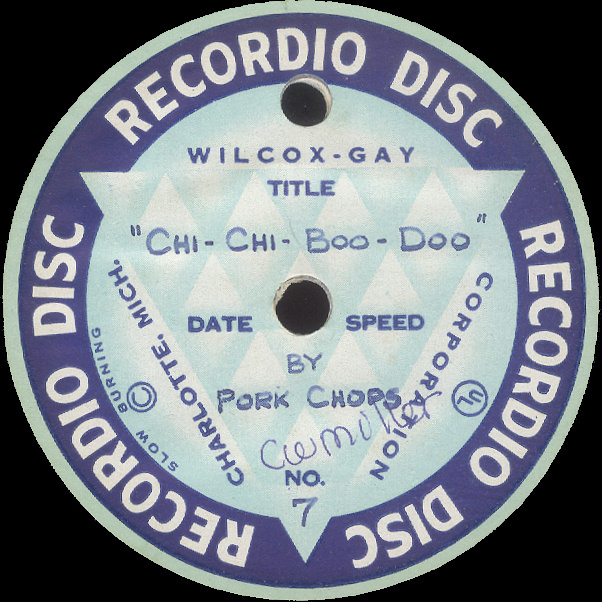 Rumba box is likely part of the band, but is more difficult to make out. 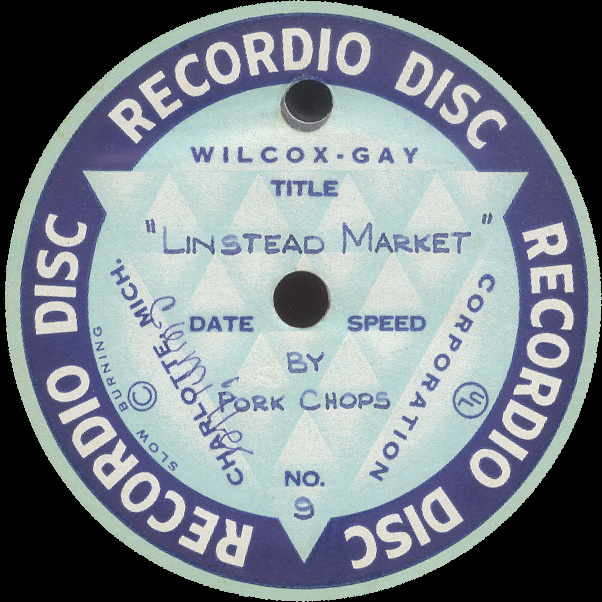 Likewise, the ubiquitous maracas are missing, possibly the victim of surface noise and its removal. But still, this very well may be single earliest recording of rural mento. 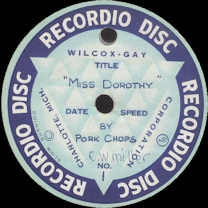 "Miss Dorothy", is a nice mento cover of Roaring Lion's 1946 calypso song, "Dorothy Went To Bathe". Here is a clip. "Woman Sweeter [Than Man] is a Jamaican folk song . "Banana", a Jamaican folk song, here has a melody more reminiscent of the opening section of Chin's "Jamaican Folk Tune #1" that its usual melody. 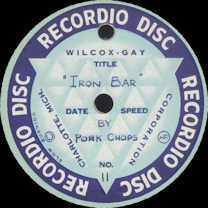 Here is a clip. 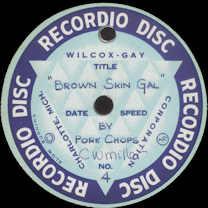 "Brown Skin Gal" is another Jamaican folk song. 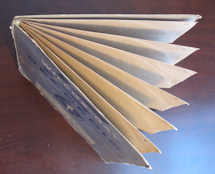 Here is a clip. 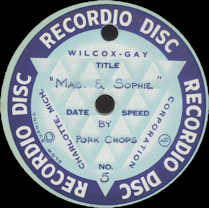 "Mac & Sophie" is a song otherwise unknown to me. Here is a clip. 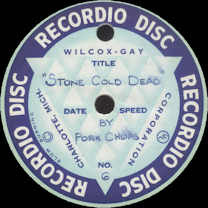 "Stone Cold Dead [In The Market]" is a cover of a song written by Trinidadian Wilmoth Houdini that gave the duo of Ella Fitzgerald & Louis Jordan a 1946 hit. "Chi-Chi-Boo-Doo" is the Jamaican folk song, "Chi Chi Bud, Oh". 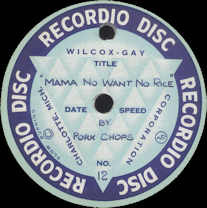 Drum is heard. 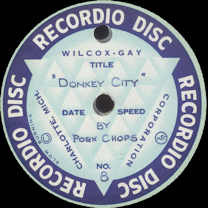 "Donkey City", a 1947 calypso song by Sir Lancelot, is mixed with Roaring Lion's popular song of the same era, "Mary Ann". 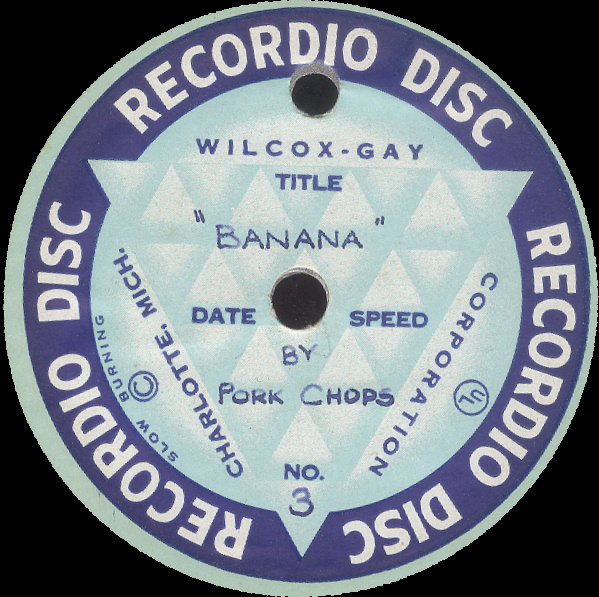 At times the vocals sound more Hawaiian than Jamaican. 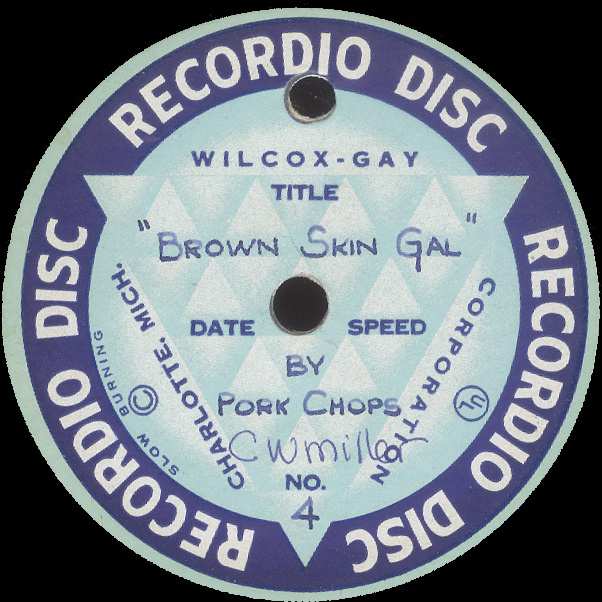 Here is a clip. "Linstead Market" is a Jamaican folk song. "Belly Lick" continues the flow of Jamaican folk songs. 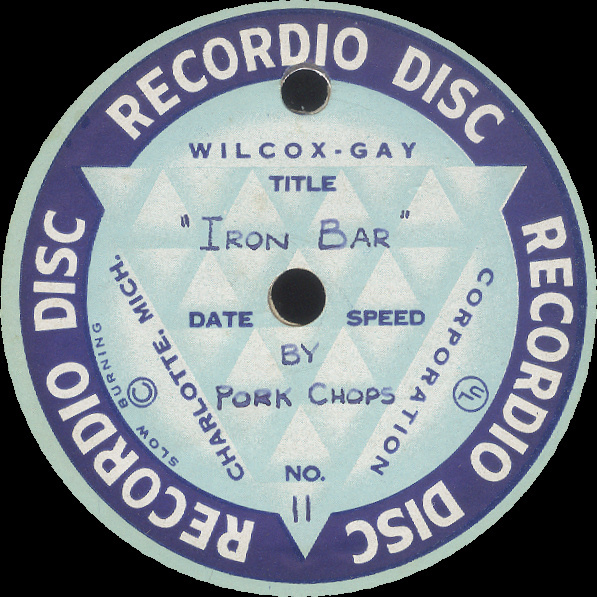 "Iron Bar" is yet another folk song. 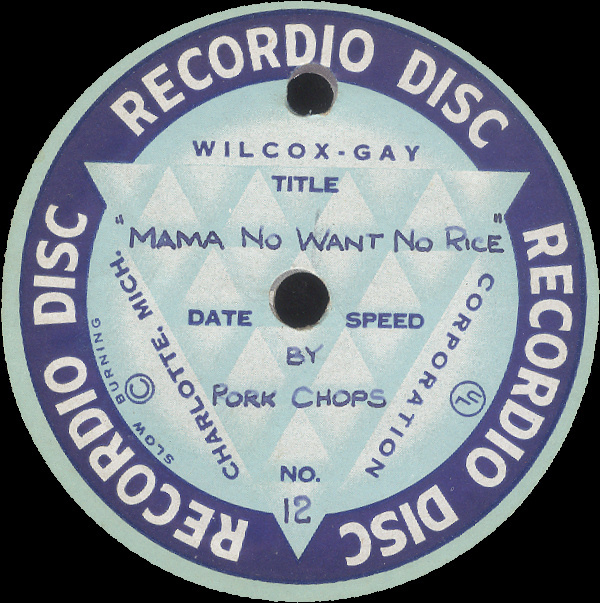 "Mama No Want No Rice" is a mento cover of the standard first recorded in the 1930s by Count Bassie that was also recorded as a mento by Lord Lebby in the 1950s.